i followed your steps , but i’m getting the following error. 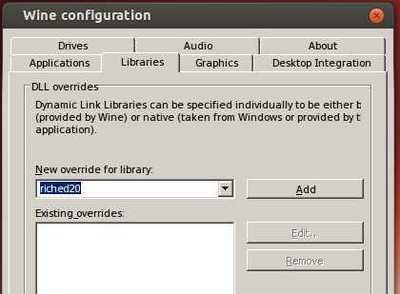 You got the error when running winecfg command? You may need a restart and run this again. I got this error while opening existing word document. 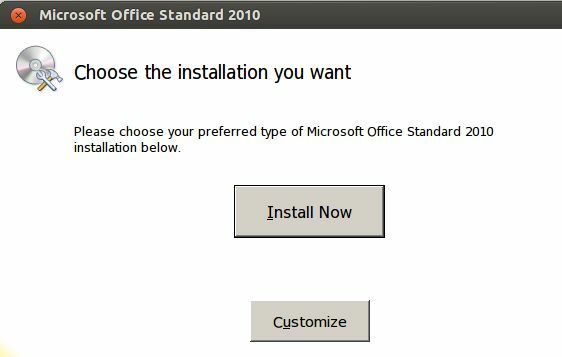 And installed Ms office 2007 .May be that is the problem?